While some cast this announcement aside, in the same thread, the exchange issued further comments that made many question the situation. 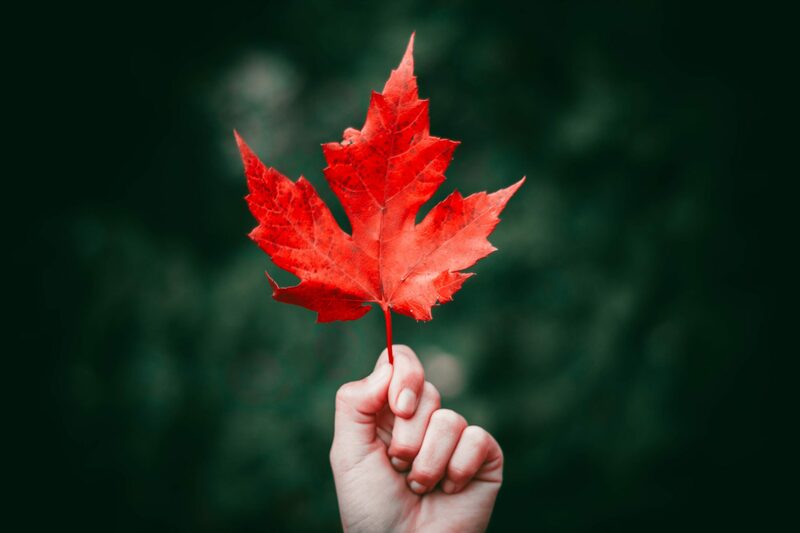 After the “investigation,” MapleChange decided that it would be unable to pay its users back, divulging that “the exchange has to close down, unfortunately. This includes all our social media.” While the first part of the statement is logical, the second comment led many to raise their eyebrows, so to speak, in suspicions that this hack isn’t cut and dried. This unexpected occurrence quickly swept across the Twitter environment, with prominent industry leaders, like Changpeng Zhao, Joseph Young, and BitLord all commenting on the apparent “hack,” but only with feelings of skepticism. Joseph Young, a crypto-centric journalist and analyst, was blunt, explaining that MapleChange had likely pulled off an “exit scam”, later bashing small exchanges, which he believes are only focused on maximizing profitability, while disregarding how its customers (and their funds) are treated and managed. BitLord, a prominent Australian cryptocurrency trader, even went on a six-minute rant about MapleChange, explaining, like Joseph, that small crypto exchanges should be addressed with skepticism, adding that this is what has allowed him to stay in the crypto industry for extended periods of time without substantial losses. Last but not least, Changpeng Zhao, the well-known CEO of Binance, noted that consumers should avoid exchanges that don’t have access to cold wallets at all costs, as a lack of proper storage solutions is indicative of the platform’s intent and goals. The odd nature of the hack even catalyzed the creation of the Maplechang’ed Twitter page, a parody(ish) of the Bitfinex’ed handle, that is aimed at bringing those behind this attack to justice. In this case, due to the fact that MapleChange’s 913 BTC loss was likely an inside job or exit scam, the individual behind this new Twitter handle targeted the exchange’s top brass. Maplechang’ed quickly dismantled the exchange, finding pertinent information about the “scammer.” Unsurprisingly, much of the data regarding the platform, specifically the domain registry information, were fake, but could still be used to find ties to other groups, individuals, and projects. Interestingly, after some digging, Maplechang’ed found that the CEO of the “hacked” exchange was in cahoots with a mining pool, ETZmine.com, and a cryptocurrency project named Weycoin (WAE), but their involvement in this apparent “scam” has yet to be defined. This is an ongoing situation, and due to the fact that foul play is likely involved, a criminal or vigilante investigation may ensue. Ethereum World News will be sure to keep you updated on the situation. Stay safe out there.